A common concern amongst UK manufacturers that I talk to on a daily basis isn’t finding more customers at the moment, but finding enough skilled staff to keep up with the demand. This is a wake-up call for the industry! If we don’t invest in training the next generation, soon there will be no British fashion manufacturing businesses left. Two thirds of UK manufacturers report that the average age of their workforce is over 40 and a key challenge is how to attract more young people into the industry. This is according to a recent Make it British poll we out of over 100 UK manufacturers in the fashion and textiles industry. Yet how to attract young people into the industry is one of the toughest challenges that UK fashion manufacturers face when they are up against teachers who encourage design rather than making. But the blame shouldn’t lie solely on education, manufacturers themselves don’t always help their own case in the way that they present themselves and I had some suggestions for resolving this in a previous article that I wrote. 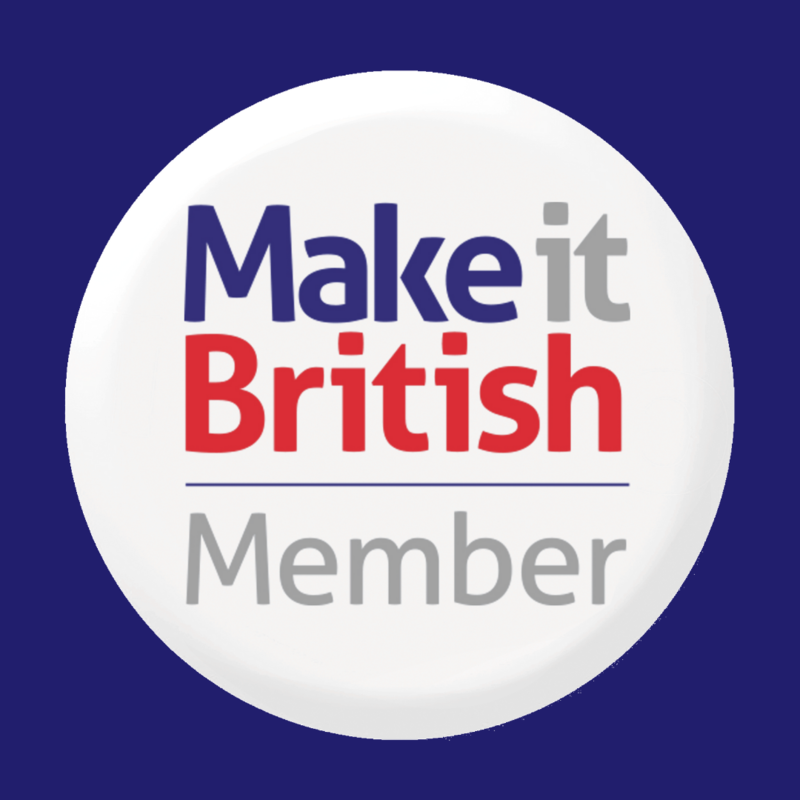 Because skills and training is such a massive issue, I wanted to make sure that it was high on the agenda at Make it British Live! So this year we are teaming up with the UKFT (UK Fashion and Textile Association) to curate a manufacturing skills exhibition at our two-day event on 23 and 24 May at the Truman Brewery, London. This comes as the UKFT has appointed its first ever skills and training manager. The exhibition will highlight the work being done to support a new generation of skilled talent to enable UK manufacturers to thrive and will include a skills consultation area with UKFT’s skills and training specialists. A key feature will be the UKFT Made It project, which aims to improve the production and sourcing skills of the UK’s fashion graduates. 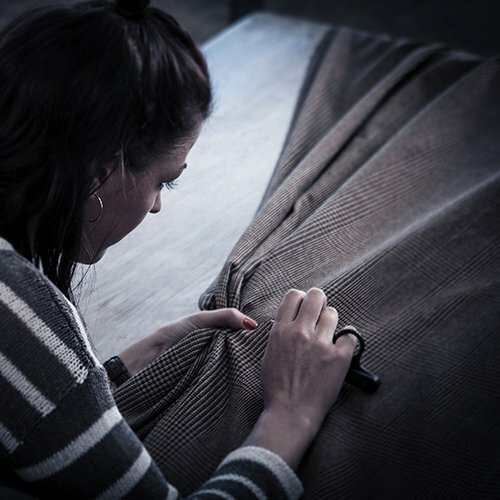 UKFT’s Made It, supported by Marks and Spencer, brings together the artistry and skill within British manufacturing and the emerging design talent from UK universities, to create a working collaboration. The pieces on show include the student’s British-made designs for the high street from Falmouth University, University of Leeds, Nottingham Trent University and University of Salford and manufactured by John Smedley, Discovery Knitting, Stoll GB and Sour Grape. Alongside the exhibition and as part of its ongoing mission to bring industry and education closer together, the UKFT will launch its Academic Membership and the UKFT Masterclass series, which aim to improve the production and sourcing knowledge available through our academic institutions. 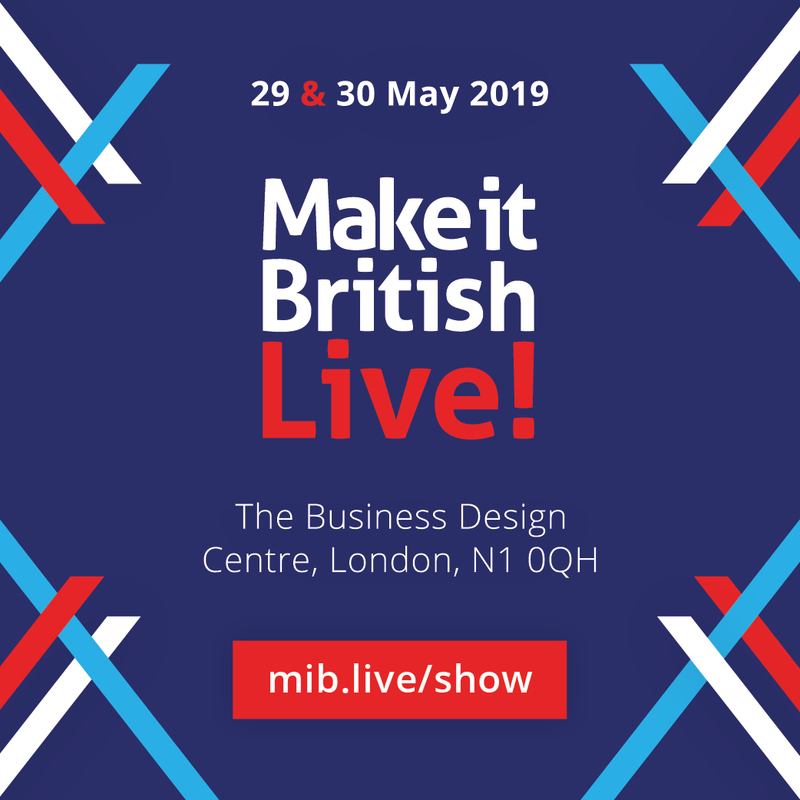 Now in its fifth year, Make it British Live! 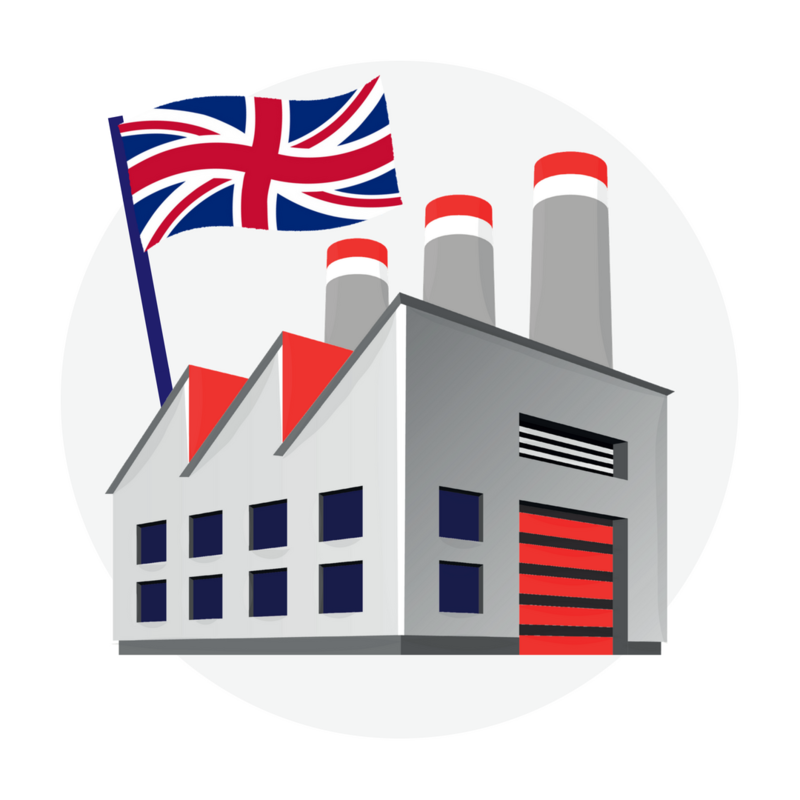 is the only 100% British sourcing event and includes a symposium and trade show with around 200 exhibitors. Manufacturers in Leeds have recognised the issue of how young people view manufacturing as a career choice as being a block for recruitment. This year we have launched the Leeds Manufacturing Festival which aims to connect manufacturers and young people via school factory visits or via manufacturers going into schools to talk. We aim to let young people see for themselves how interesting and varied the career options in manufacturing are.